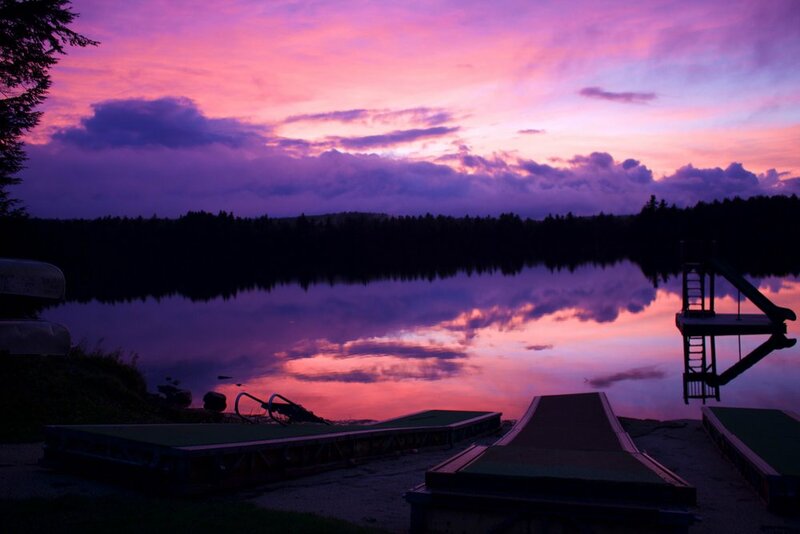 At the beginning of every school year, all Meridian students go to Camp Becket in Western Massachusetts for two days and one night. The tradition was started with the intention of building community each fall, and it has been going on for seven years. During the day, activity groups do fun games with names like Alpha Beta and Jedi Juice, and at night everyone participates in what is known as “S'mores Fest.” At S’mores Fest, as readers might guess, students eat s’mores and play music around a campfire. On the last day, we play big group activities and take an all-school photo. Going to Becket is useful for both new and returning students. We interviewed a variety of students and faculty, and both those who have gone for many years and those who are new to Becket had fun and thought it was a good community building experience. Josh Abrams, Head of School, said “My favorite memory at Becket was our opening group building activities.” The majority of our interviewees agreed that they felt closer to fellow Meridianites after our trip to Becket, including new MST teacher Jonathan Cannon, who said, “I think that it's great that we were spending time together as a school not doing ‘school’ thing.” Even though he’s known many of them for years, Josh even agreed that he felt closer to the students, saying, “I think it is a really good use of our time.” The one thing that people didn’t seem to like was the food, but hopefully S’mores Fest made up for that! Students and faculty adventure at Becket! Every fall, the trip gives Meridian a chance to re-unify after the summer, and new students have the opportunity to fully bond with their peers outside of the classroom. Whether it was the crisp fall foliage, the fun and supportive leaders, or the evening in the cabins playing cards and relaxing, many students reported that this was their favorite Becket trip yet.